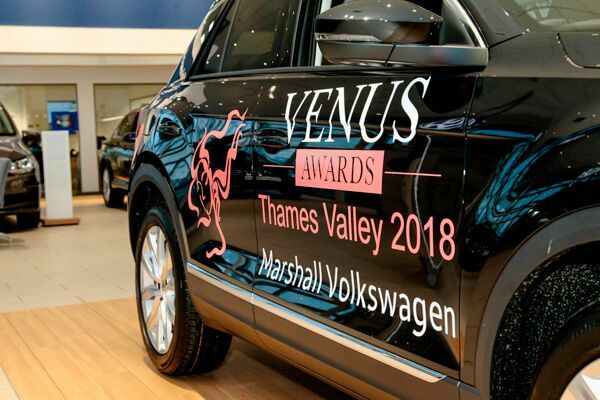 Joyce is very proud to announce that she was a semi finalist in two categories in the Venus Women’s Awards Thames Valley. 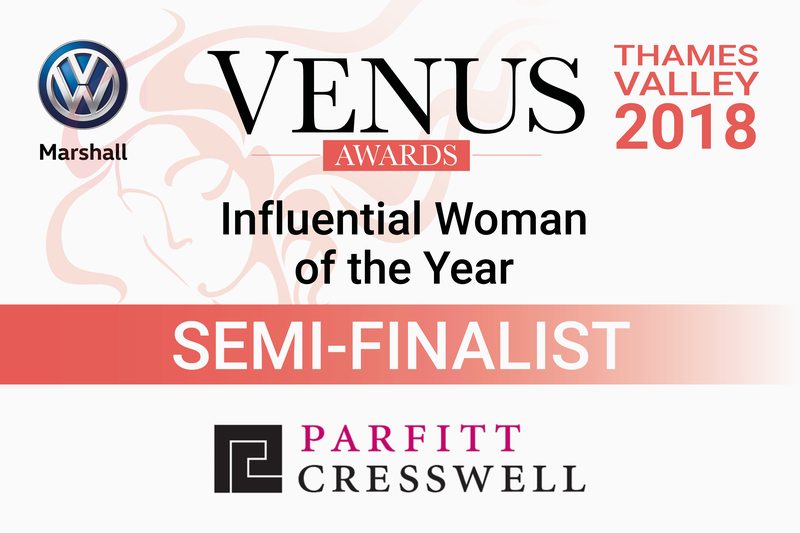 The first category sponsored by Parfitt Cresswell Solicitors was for Influential Woman of the Year and the Second Category sponsored by Wise Owls for Lifetime Achievement Award. 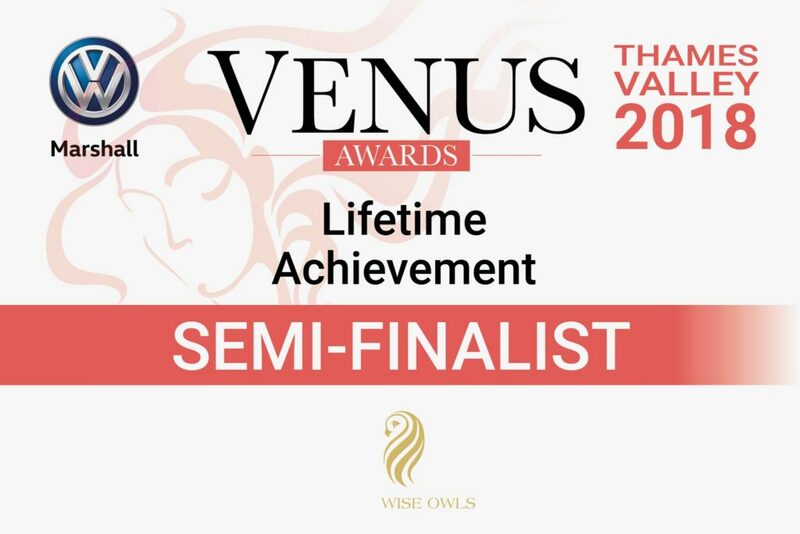 Joyce was pipped at the post for both categories but she’s proud to have made the final five as a semi finalist. Joyce wishes the regional finalists the best of luck for the national finalist awards.